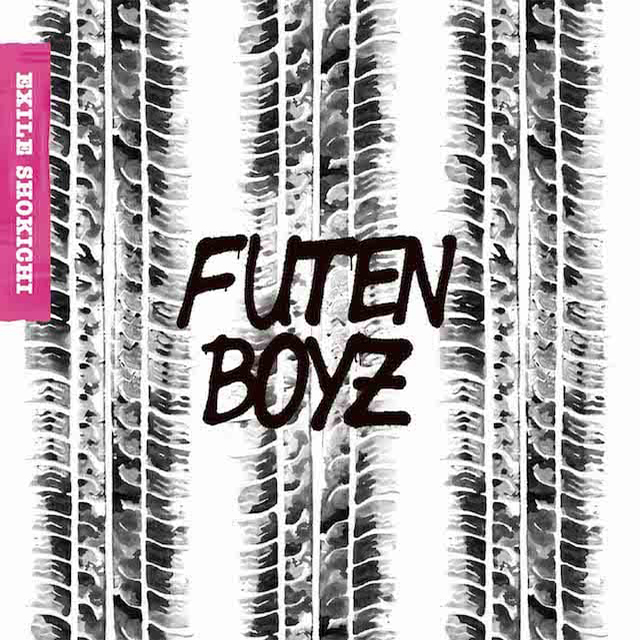 EXILE SHOKICHI New Single「Futen Boyz」10/3(水)Release!! PKCZ® WORLD DEBUT!! 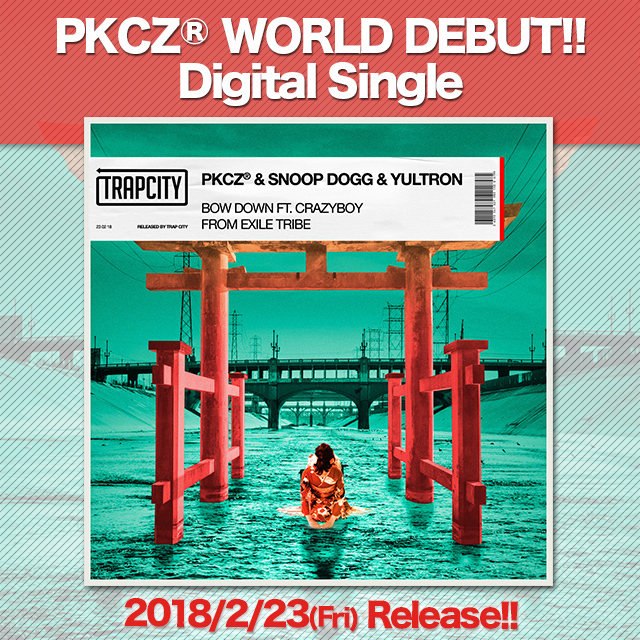 PKCZ® & SNOOP DOGG & YULTRON 「BOW DOWN FT. CRAZYBOY from EXILE TRIBE」 2/23(Fri)Release! !